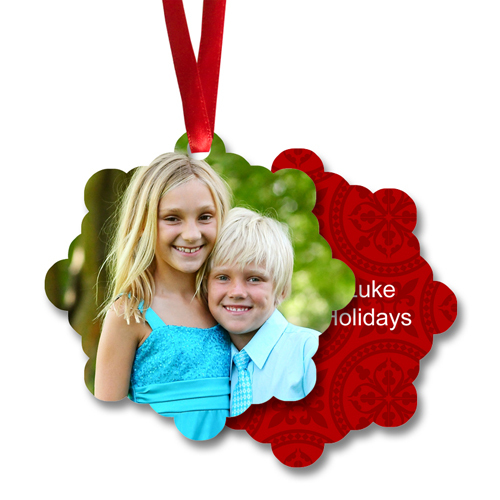 Use your cherished photos to create ornaments to enjoy for years to come. These personalized photo ornaments will make a wonderful addition to your tree, or a great holiday gift. These durable ornaments are printed on aluminum. Your photo will be printed on one side and a custom message can be placed on the backside - typically the year.